One of the most celebrated United Nations events, the World Food Day was marked on the 16th of October this year. Even as we celebrated World Food Day to promote awareness and action against hunger, malnutrition and poverty; 1.5 million Kenyans are still starving. 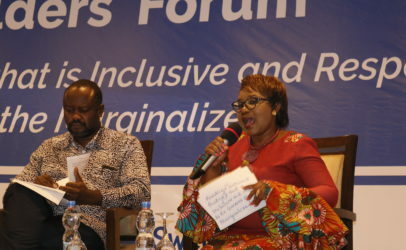 The government has led strategic interventions such as Njaa Marufuku, National Expanded Irrigation programmes, Strategy for revitalizing agriculture, Kilimo Biashara and Food Bio fortification and there have been slight declines in the Country Hunger Index over the years as documented in the Global Hunger Index and other reports. Malnutrition has also slightly declined evident from data on nutritional status of women and children from the Kenya Demographic Health survey. A lot has been achieved in the recent past; however, this is not enough to halve the proportion of people who suffer from hunger, a set target in the Millennium Development Goals which transitioned in 2015. It should not be mistaken that meeting this Millennium Development target was farfetched, even in the face of global challenges such as rising unemployment, extreme weather events, changing climates and natural disasters. This year’s theme was “Climate is Changing. Food and Agriculture must too”. Food security is threatened by climate change, and the situation is set to worsen with the growing population. This is worrying given that our population growth rate is at around 2.6% translating to a population of about 81 million Kenyans in 2050. Only recently did the Ministry of Agriculture disclose that the strategic food reserves had only 731, 000 bags of maize against the required 4 million bags at a time when communities in the coastal and northern regions are starving. Biodiversity is important in agriculture. Crop diversity is crucial in achieving food and nutrition security and building resilience to climate change. Seeds are the genetic base for biodiversity and the vehicle for delivering a range of advances for the population. 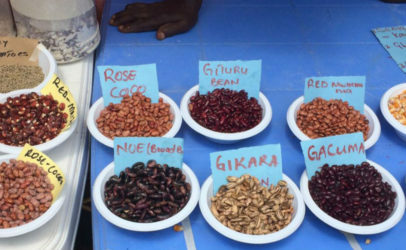 According to the Food and Agriculture Organisation, the replacement of traditional crop varieties by modern varieties still remains one of the major factors affecting crop diversity where more than 70% of global crop diversity has disappeared. 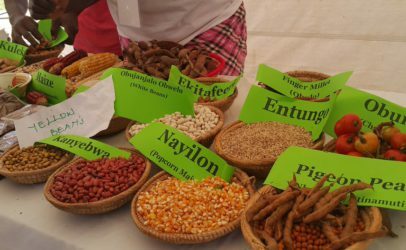 Farmers are not passing on traditional knowledge as farmers are encouraged to purchase seed from the formal sector. Seed diversity and access to the same has eroded over time. There are varied philosophies that shape seed development and this is exhibited in the national policies and legislation, but the role that farmer-managed seed systems have played over the years cannot be over-looked. 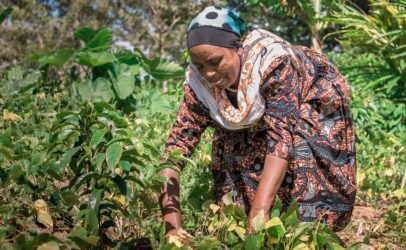 Farmers’ saved seeds encourage diversity, are building blocks for crop improvements, known for their high nutritious value, affordability and their resilience to climate change. The International treaty on Plant and Genetic Resources for Food and Agriculture creates a framework to contribute to the conservation of plant genetic resources and their sustainable use. 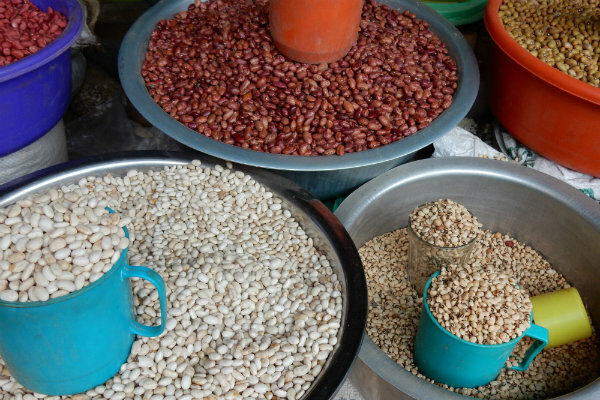 Cultural practices of indigenous seeds and plant variety such as seed saving, exchanging sharing and selling are important and should be promoted as provided for in Article 11 in the Kenyan Constitution. The Sustainable Development goals have dedicated a goal to Zero Hunger and malnutrition and about nine goals are connected to agriculture. It is important to note the level of importance attached to diversity of seed in the agenda of eliminating hunger as there is the specific target on maintaining the diversity of seeds and cultivated plants and related wild species through soundly managed seed and plant banks. 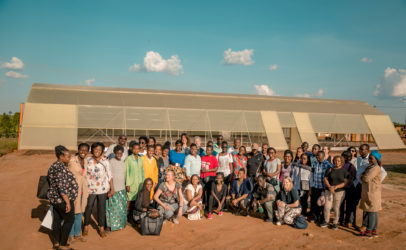 The Plant Genetic Resources Research Centre, which is provided for in the recently enacted Seed and Plant Varieties Amendment Act 2015, is charged – among other functions – with protecting the ownership of indigenous seeds and plant varieties, their genetic and diverse characteristics, associated indigenous knowledge and its use by the communities of Kenya. It is important for Kenya to embrace innovative technologies in matters of seed such as open source seed system that promotes seed diversity and enhances food security and diverse diets. This Op-Ed first appeared in Kenya’s The Standard Digital.